The meteoric rise in the popularity of mobile gambling is well documented and the latest figures reveal that it shows no sign of slowing down. From 2014 to 2019 revenue for the global mobile gambling market is expected to grow by 43.08% in terms of total annual wagers. 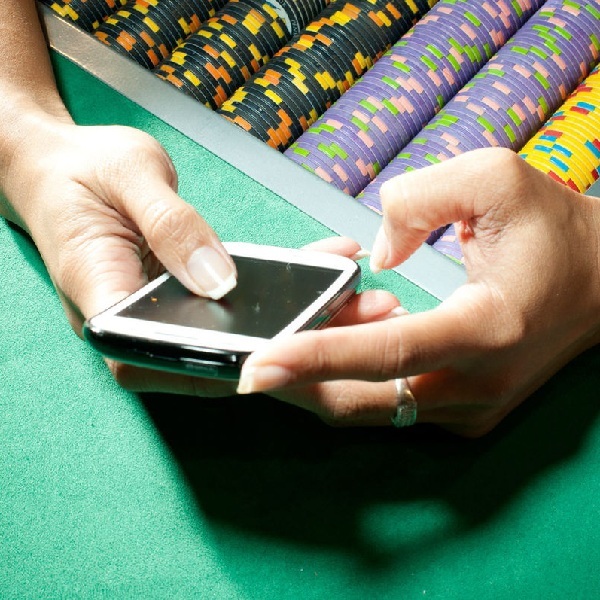 As a result the global mobile gambling market will grow by 18.36% during the same period. The rise is driven by the popularity of smartphones and according to the United Nations more people now have access to smartphones than to flush toilets. Mobile betting is particularly popular in the UK where smartphone use has reached over 60%, figures show that more than eight out of ten 18-to-36 year olds in the UK have a smartphone and many are using it for gambling. As mobile technology and internet improves it seems highly likely that mobile gambling will continue to expand unabated.